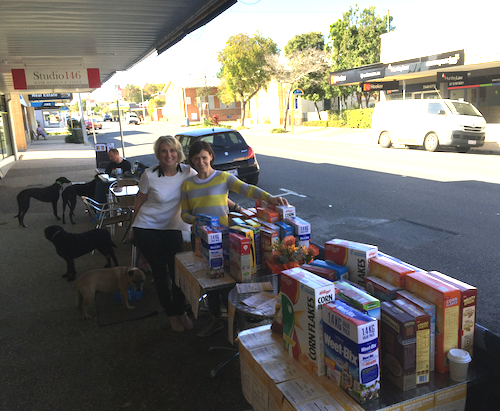 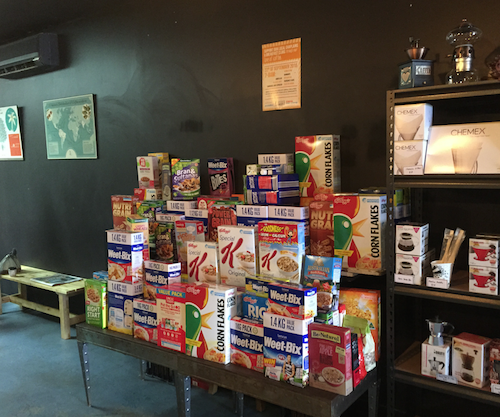 A quick stroll around a few of the participating cafes this morning and it’s evident that Phil Sargeson’s Cereal For Coffee initiative has been a big hit – we reckon there will be at least 100 boxes of cereal going to this good cause, and that’s just in Wynnum Central. WynnumCentral Members Frenchies Cafe and Cedar & Pine took part, as well as With Relish cafe in Edith Street and Dramanti’s, plus several others outside the Wynnum Central area. 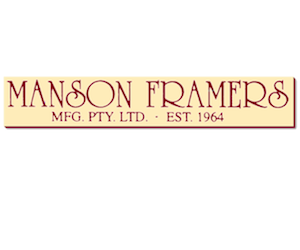 Congratulations to Phil on a great initiative.